For the past eight-plus years, our missions ministry has developed strategic long-term partnerships with ex-pats and nationals serving around the globe. We currently invest in the work of more than 35 partners who have developed excellent strategies for reaching the unreached in their respective fields of service. One of the things I enjoy most is reading the monthly reports and prayer letters sent by these partners. This week I was especially encouraged by two reports from our partners in Bangladesh, one of the largest Muslim nations in the world. One of these reports is from a dear friend who served as my translator on my first trip to Bangladesh in 1999. We patiently shared more than 50 Bible stories to a group of men over a period of three days. Sixteen of these men placed their faith in Christ and carried the gospel back to their villages. Since that time, my fiend (who I cannot name because of security reasons) has continued to proclaim the gospel and plant churches throughout Bangladesh. This past week he had a training conference for the leaders in his church-planting network. 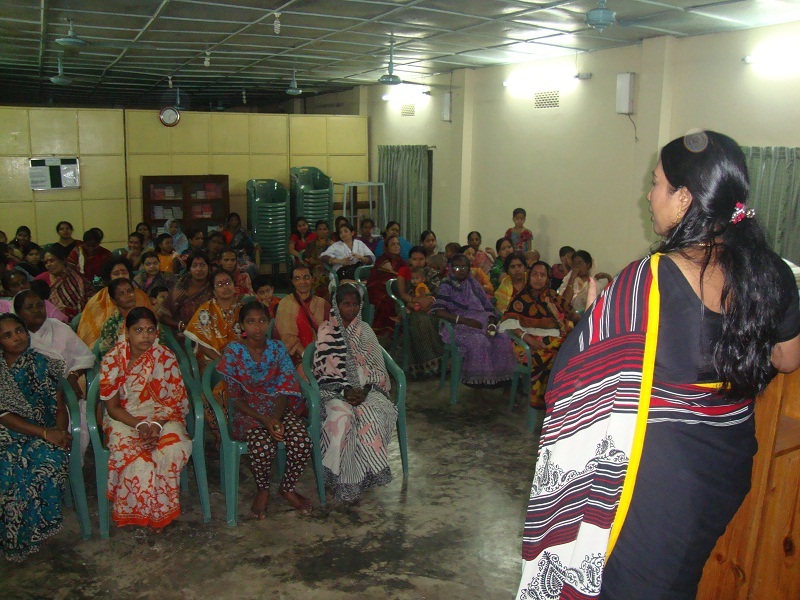 A total of 325 couples attended the meeting and received training to help them in their work. When you include their children, a total of 825 people gathered for a time of refreshing and training. Our other Bangladeshi partner leads a large international campus ministry and reaches out to college students. He and his wife are a remarkable couple who are deeply committed to reaching and equipping students to become faithful followers of Christ. His wife recently hosted a women’s conference that focused on equipping women to share their faith and to build godly homes. 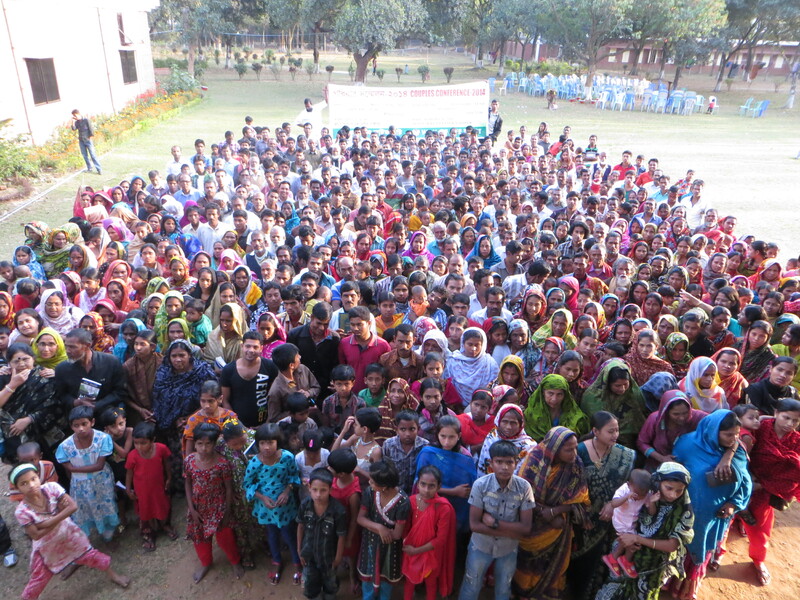 Our partners in Bangladesh and those they lead are making Christ known in small villages throughout the country. Their efforts are resulting in thousands of people coming to faith in Christ every year. Many of them live under the constant threat of persecution for their faith. Every year, one or more of them pay the ultimate price for being a Christ-follower. Please join me in praying for our brothers and sisters in Bangladesh who love God, love people, and faithfully labor to make Christ known in their nation.